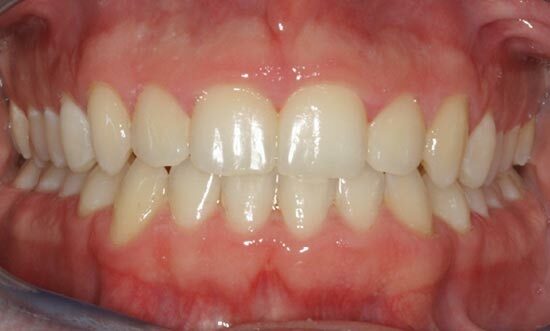 When you get braces, you’re making an investment in the health and comfort of your mouth and teeth for the rest of your life. 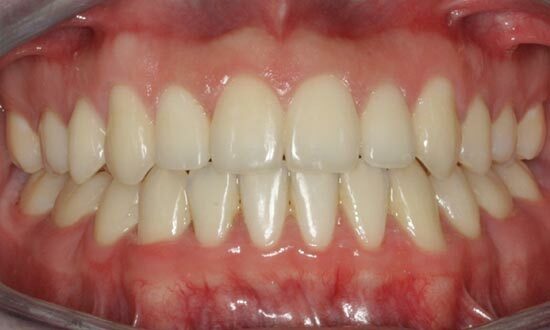 In fact, some of the long-term benefits of balanced, even teeth may surprise you. 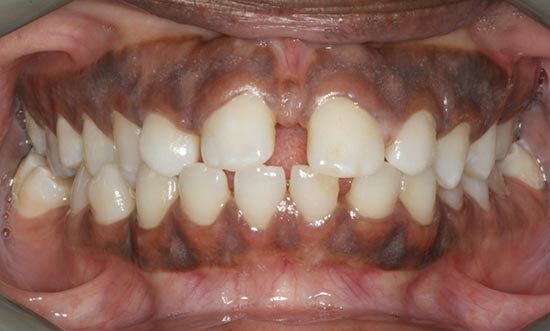 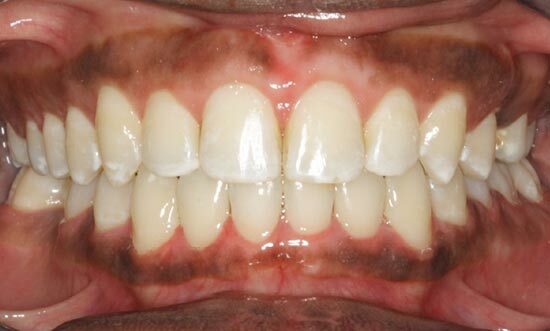 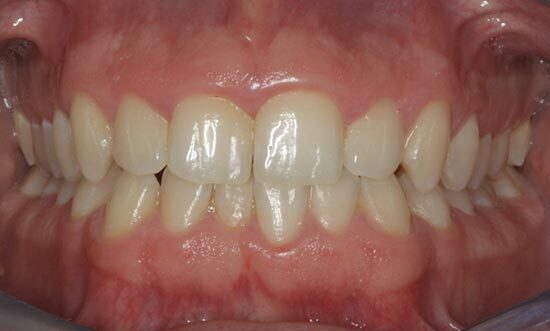 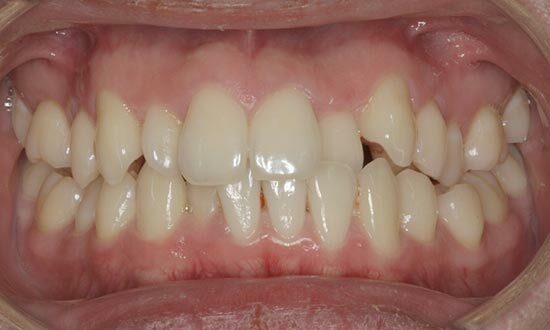 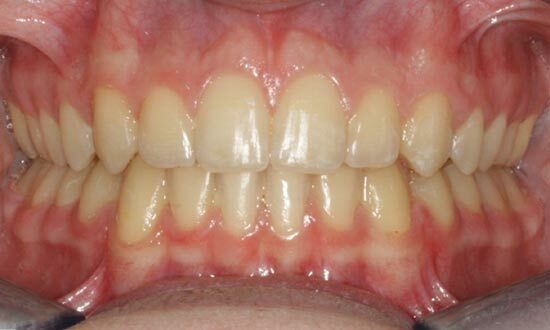 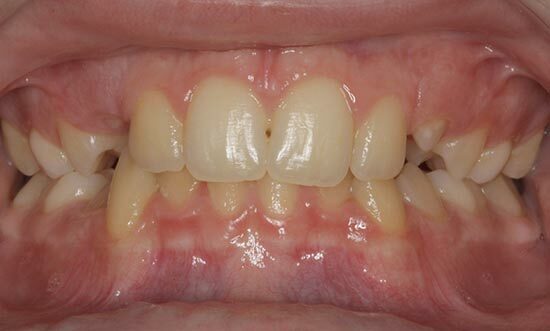 To give you a small idea of just how big a difference braces could make in your mouth, here are some real patient’s pictures of before and after orthodontic treatment.